With my initial understanding of site-specific I know that, as Pearson states, “the material traces evoke worlds that are intangible and unlocatable: worlds of memory, pleasure, sensation, imagination, affect and insight” (Pearson, 2010, 10). Site-specific is about exploring, discovering and re-inventing the history of a non-theatrical location such as galleries, museums, building and street corners. This type of performance is about helping the public connect with locations they perhaps had forgotten about, as “perceiving landscape is thus ‘to carry out an act of remembrance’; ‘places do not have locations but histories’” (Pearson, 2010, 16). To make a site-specific performance in a museum or gallery you need to understand that the exhibition of a gallery could also be the “external architecture[…], the staircase up to it, or the lift, the street leading up to it, the area where it is situated, the town” (Kaye, 2000, 193). 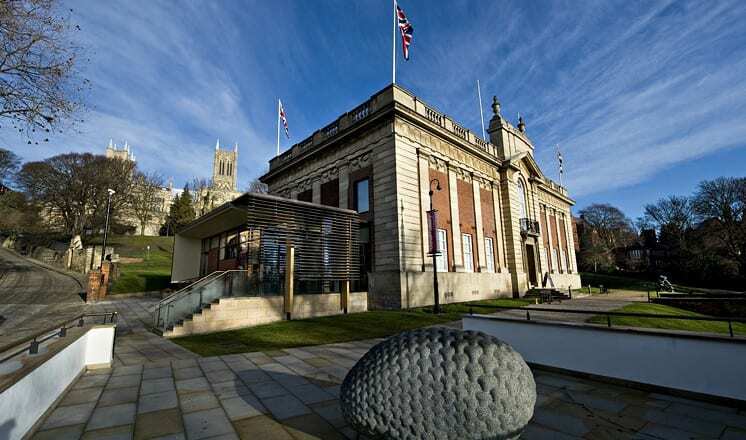 To make a good performance which relates to the site well I, as a performer, will need to do research not just about the art gallery or museum but also about Lincoln and the reasons behind why the Usher gallery and Collection museum are situated where they are. After gathering information about the site, I now need to explore the types of site-specific performances there have been and the issues that need to be addressed.